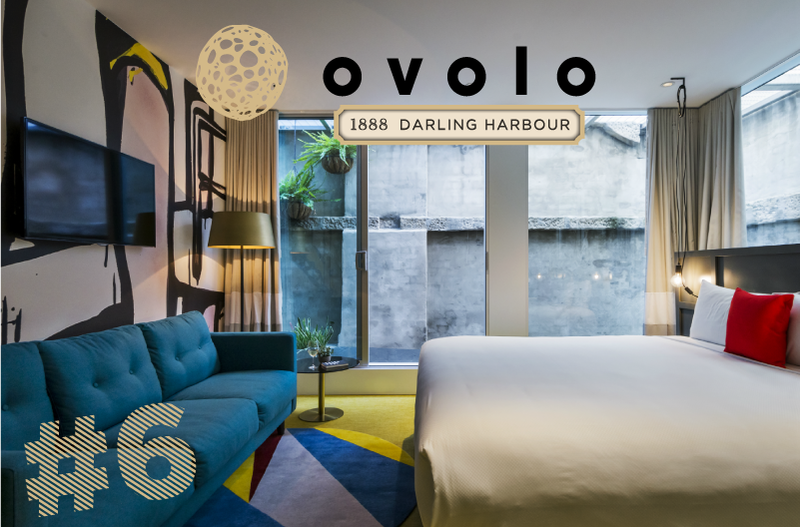 For Ovolo, this year’s commemoration brings extra meaning as we now operate three hotels in the lucky country! 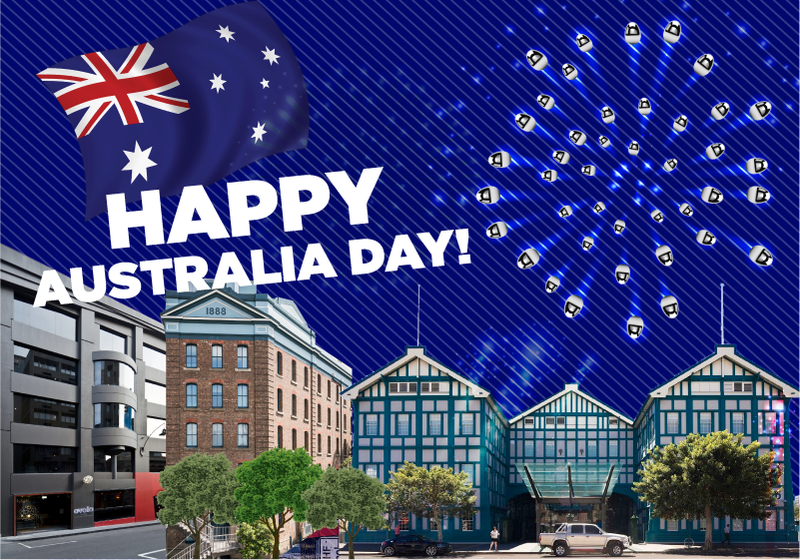 Whether you’re in Oz or overseas, we hope you’ll join us in celebrating the land down under! 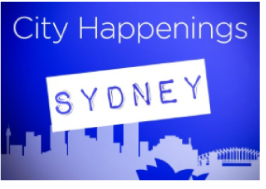 In a few months, we already have two of TripAdvisor’s top-ranked hotels in Sydney! 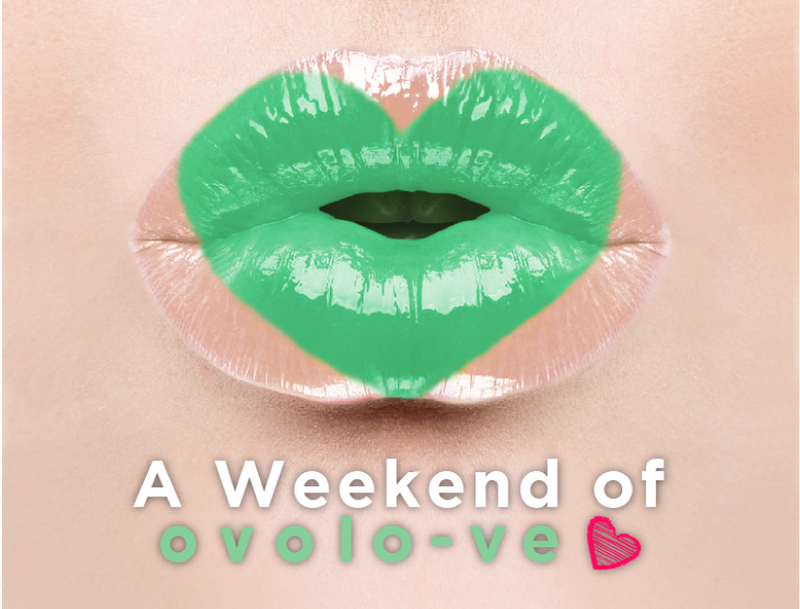 People have gone mad for Ovolo’s New Year 20% promo! So where have you been? 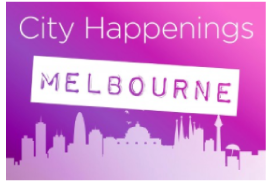 There’s still time to book. 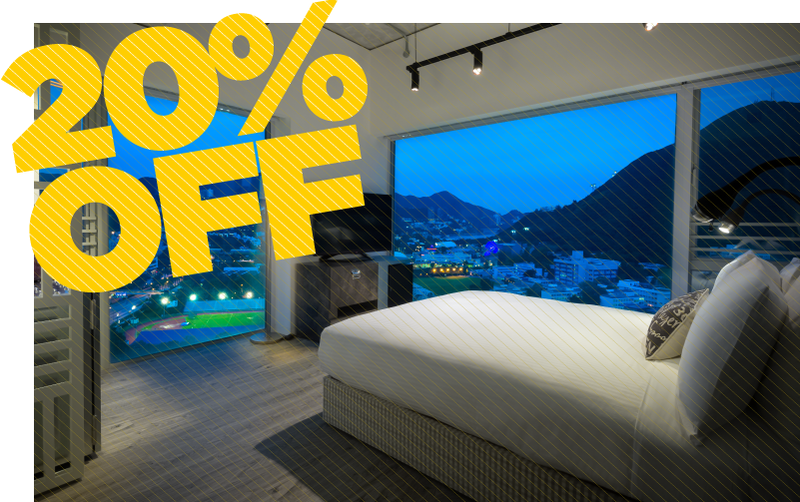 From now till 29 February*, book more than one night, and get 20% OFF each additional night (up to 3 extra nights total) at ANY Ovolo Hong Kong hotel! 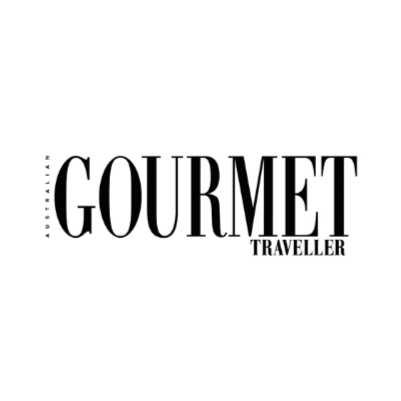 Complimentary Breakfast, Wi-Fi, Happy Hour, Minibar and more! 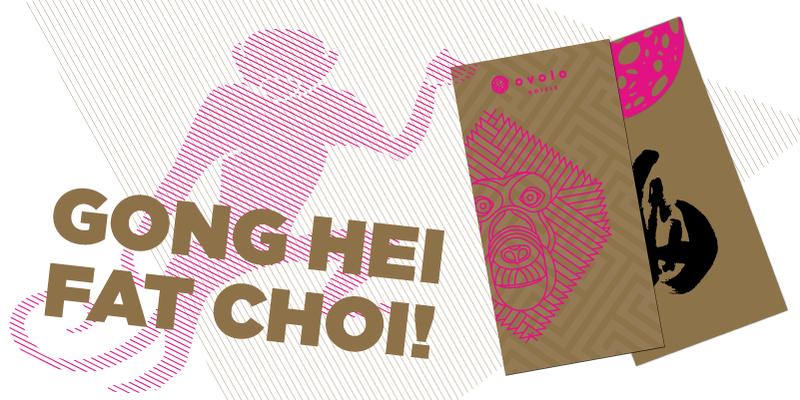 Get ready for the crowds of Gong Hei Fat Choi’s! Dole out your laisee with our new packets. Contact us to get yours while supplies last! 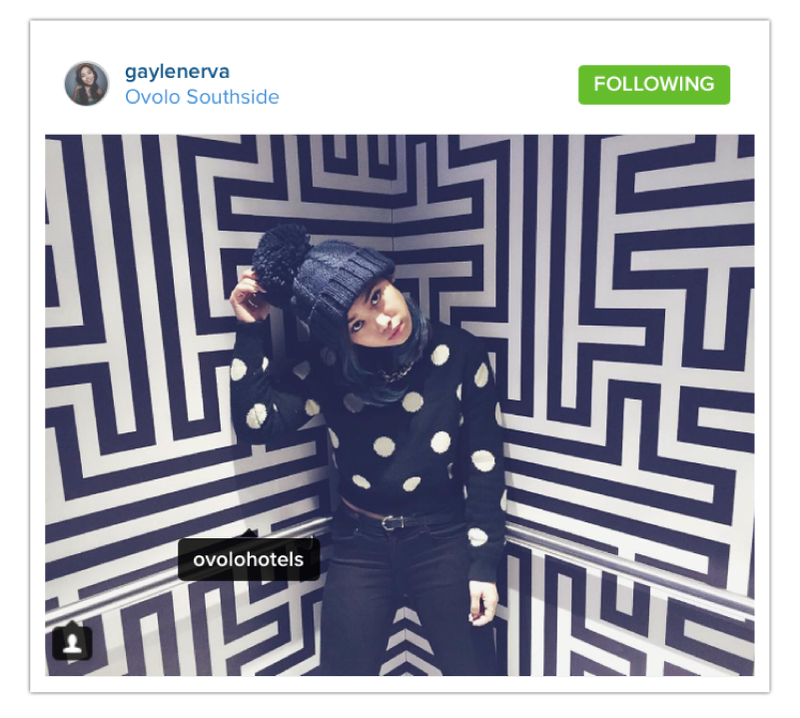 Our awesome fans have shared thousands of photos of their time with Ovolo. Here’s two of our most favourite recent ones! Thanks a million @GayleNerva & @JaneyTravels! 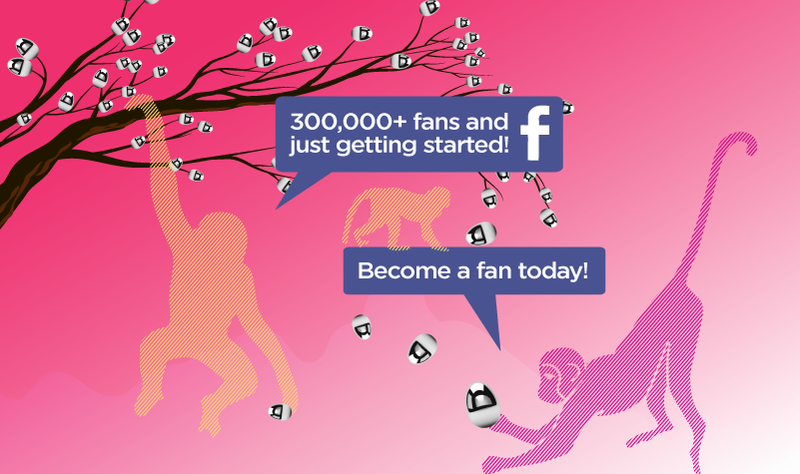 Become a fan yourself today! FOLLOW US! 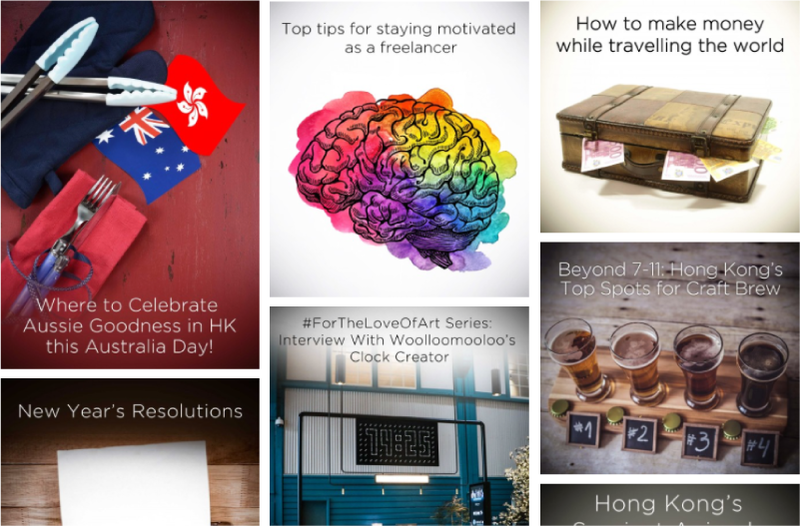 Following up on our news of Ovolo Woolloomooloo’s new clock last month, CHECK OUT THE INTERVIEW our team recently did with the clocks creator below! 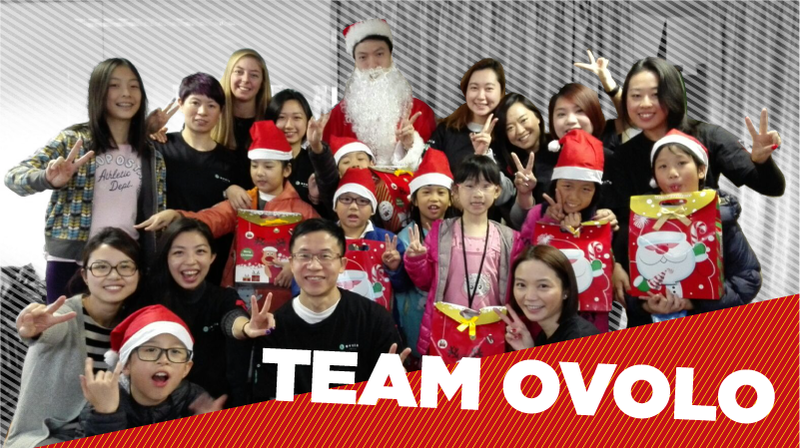 This past holiday season was a little extra special for Ovolo, as we worked with our new partners the Sovereign Art Foundation (SAF) in spreading Christmas cheer to local kids in Hong Kong! Stay tuned for our next CSR project, as we bring much needed warmth to the SAR’s elderly. 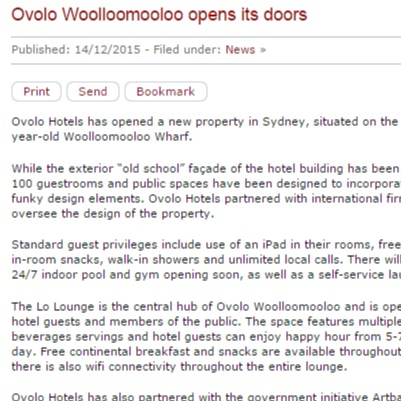 Check out theaureview.com to know more about Ovolo Woolloomooloo! 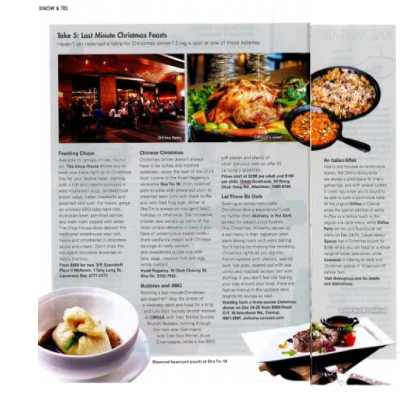 Check out Ovolo Laneways on Silkroad Magazine! 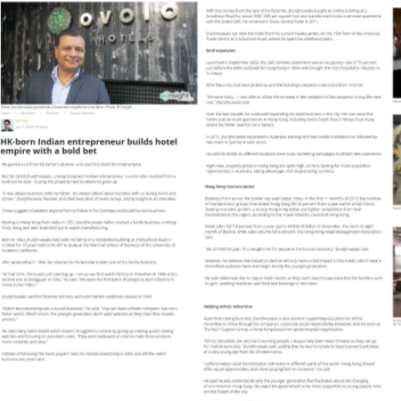 Girish Jhunjhnuwala, HK-born Indian entrepreneur, success also resulted from a bold bet he took! 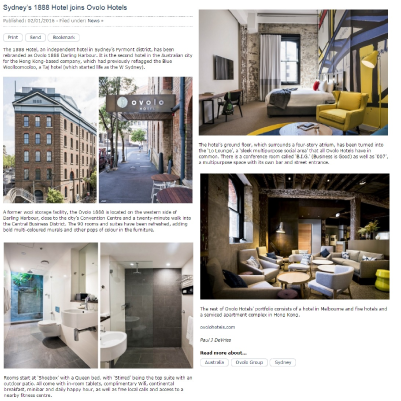 The 1888 Hotel, an independent hotel in Sydney’s Pyrmont district, has been rebranded as Ovolo 1888 Darling Harbour. 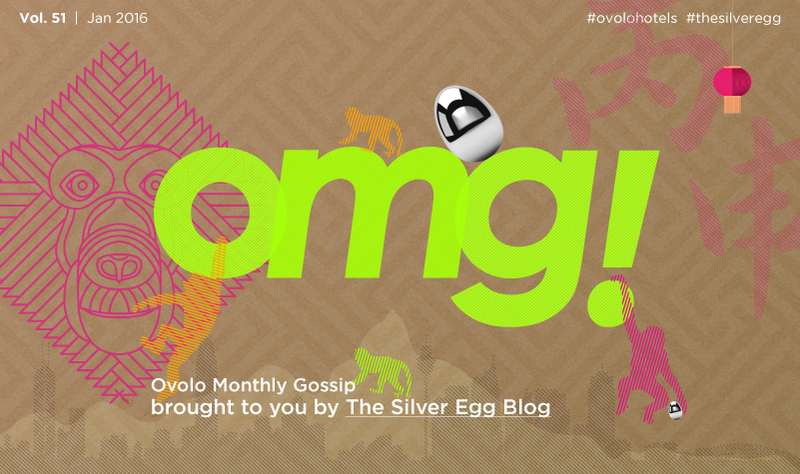 Want to know more about Ovolo Southside Sunday Brunch? 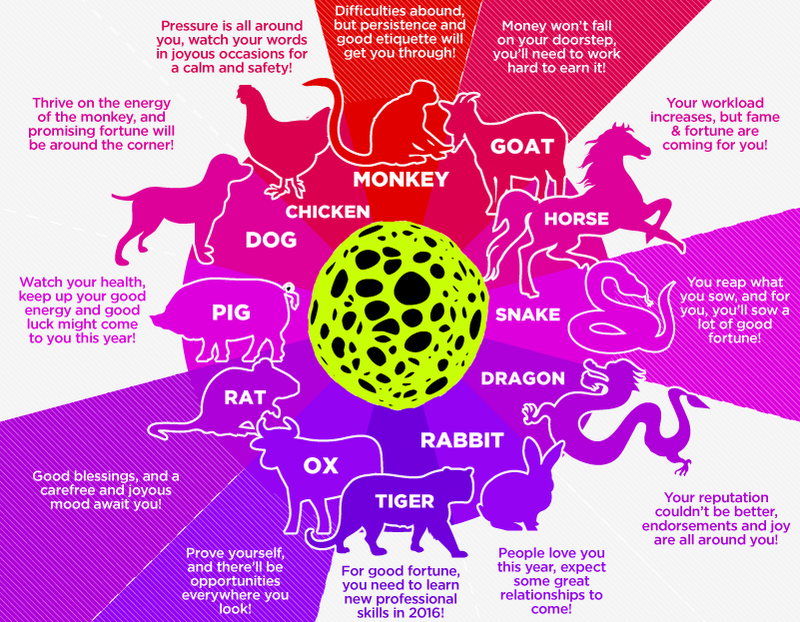 See more from The List! 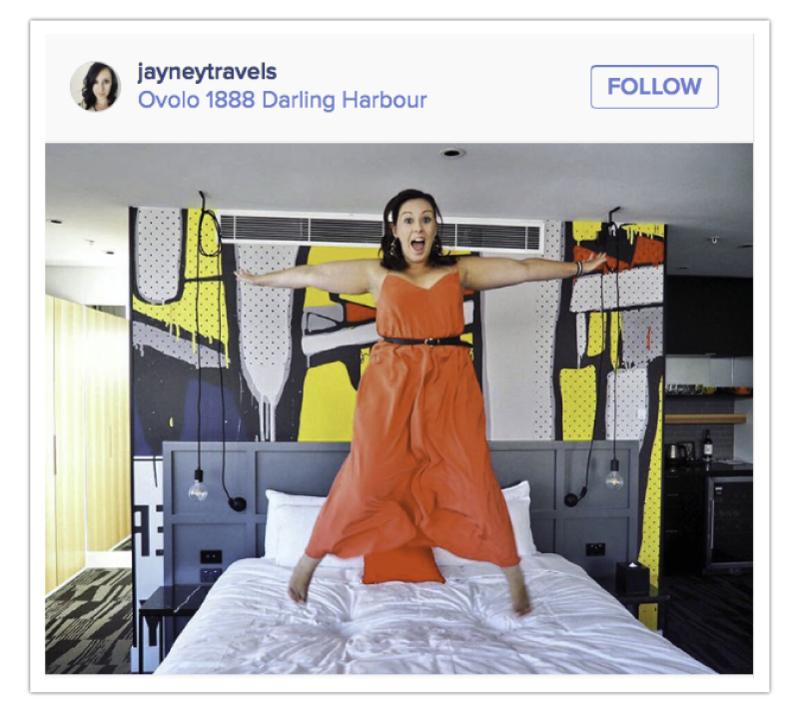 Ovolo is tapping into the trend by offering working and living space for techpreneurs to build their empires. This is just the tip! 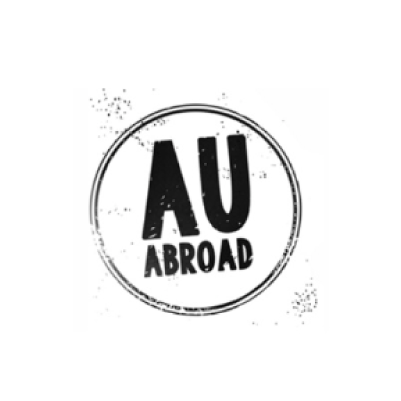 Click Here to see all of our amazing coverage. 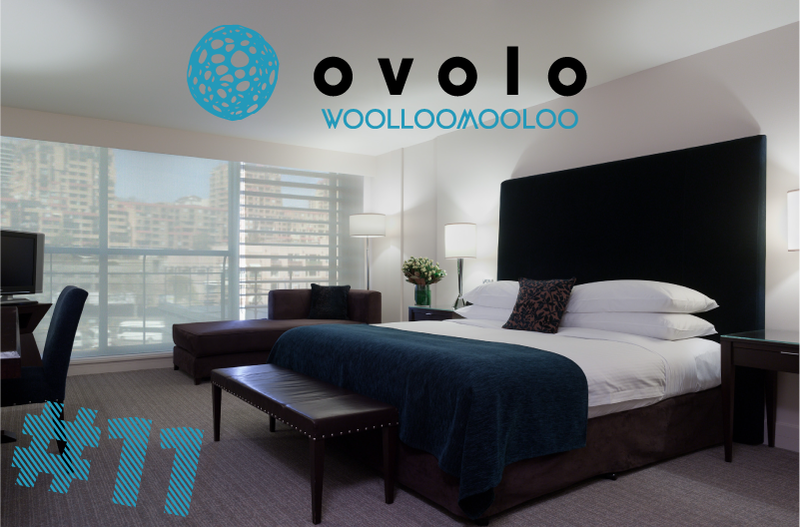 © Copyright 2011-2016 Ovolo Group Limited. All rights reserved.All content, graphics, and elements may not be copied, reproduced, republished, uploaded, posted, transmitted, or distributed in any way. 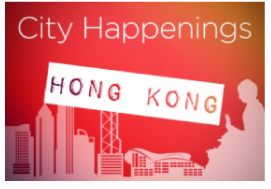 Use of the materials in this newsletter for any purpose is a violation of the copyrights, and other proprietary rights, and is prohibited. 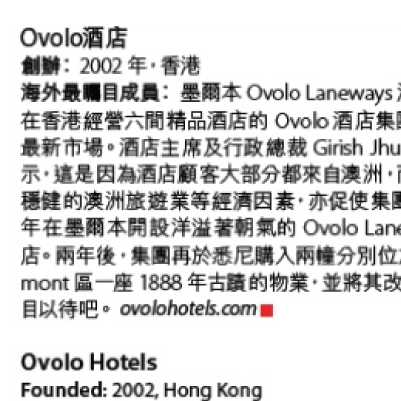 Ovolo Group, omg!, the names and the logos are the trademarks of Ovolo Group Limited. All other marks, pictures, or graphics are the property of their respective owners.Please click here if you want to unsubscribe from this e-newsletter. We will miss you.